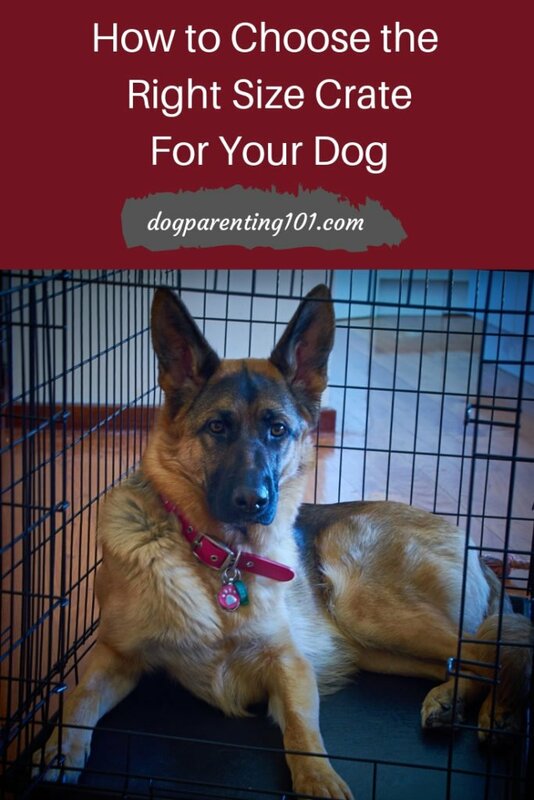 Choosing the right size dog crate is super important, but I understand it can be tricky because it really does depend on a couple of factors which we will address! 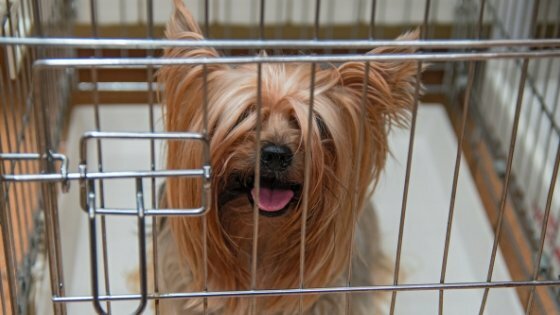 If you haven’t yet decided on the type of dog crate you’d like, this article “How to Choose a Dog Crate” will help you. No matter what you will end up using the crate for, your dog must have enough space to turn around, stand up without banging his head, lay down on his side, and stretch without being cramped. Oh one more thing, it can’t be too big because if you’re using it for house training it will thwart your efforts. The dog crate size you buy will depend on what you plan on using it for. For example – If you’re only going to use it to house train a puppy, a crate that fits him for the next few months will be all you need. However, if you’ll be using it for house training and then various purposes throughout your dog’s life (i.e. place to rest or hide, travels in the car…), you will need one to fit the size he will be when he’s fully grown. When using a crate for house training, the crate should be just big enough for your dog to stand up without touching the roof, stretch out, lie on his side and turn around. The reason you don’t want it much bigger than that is because dogs won’t typically soil their living space. 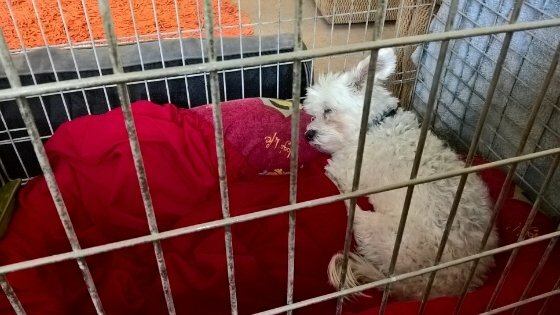 If the crate is too big, he may have enough room to go to the back of the crate, pee or poop, then be far enough away from the mess to still be comfortable. That defeats the purpose. 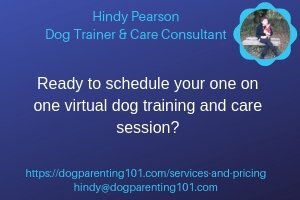 If training takes some time, your dog may outgrow the crate and you’ll end up buying another, and perhaps even another. A possible scenario, particularly if you have a large breed puppy. You may want to consider buying a large crate – details in the next section. If you like the idea of using the crate throughout your dog’s life, then the most economical thing to do is buy a large crate that will fit his full grown size. Some crates come with dividers that allow you to change the size to accommodate your growing dog, eliminating the need to purchase more than one. Just a reminder – you only need to worry about current measurements if the crate will be used for housetraining only. I found this chart about choosing the right crate size on The Association of Professional Dog Trainers website and they kindly agreed to let me use it to help you. Because of the number of breeds, mixes, and crosses this is not an exact science, but it’s a guideline and a good place to start. If this is your first experience with crates, and aren’t familiar with how they work or even how they look, it would be helpful to visit some pet supply stores to get an idea. If you already have your dog, bring him with you and let him try out a couple. If you’re getting everything ready before he comes home, it’s still a good idea to have a look around. Even if you ultimately make your purchase online, you’ll be more knowledgeable when making your selection. I know you may be somewhat overwhelmed as you dive into the world of crate shopping, but I hope that my series of articles on this topic will be a big help to you. What will you be using the crate for? Sharing helps others so please leave a comment below.